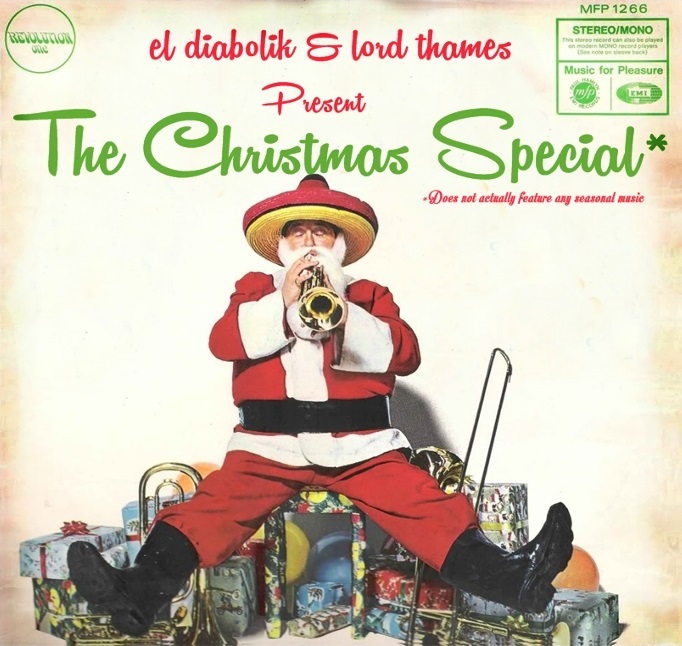 Merry Christmas and welcome to the el diabolik Cover Version Corner Christmas Special! Our seasonal Christmas gift to you all! Download it Here Or subscribe via iTunes Merry Christmas to you all!